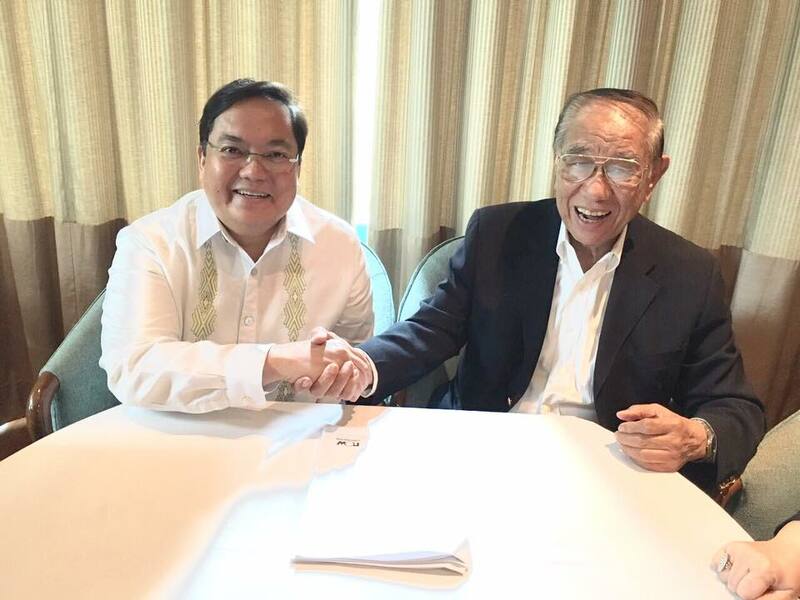 Signing the partnership agreement and shaking of hands with Mr. Antonio Herbosa Sr., Chairman of Pet Plans Building on Edsa (just before Rockwell; side of Palm Village), the newest NOW Broadband partner/customer. Signed at Simply Jesse restaurant at Rockwell, noon, May 12, 2016. Message to my team members in my companies.